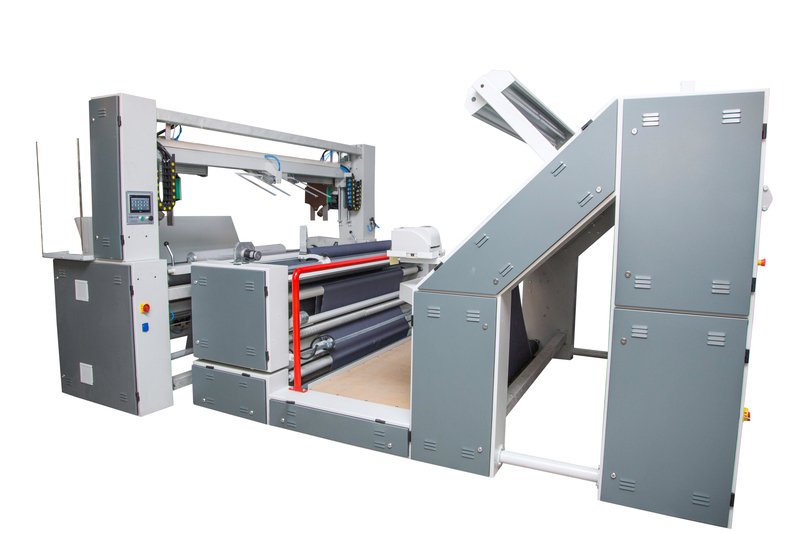 Whatever your packaging or wrapping requirements, we have a machine to assist you in automating your needs. With the help of sensors, automatic diameter measurement system can measure the diameter of the roll in the entrance using sensors and nylon film waste is reduced according to the roll diameter. 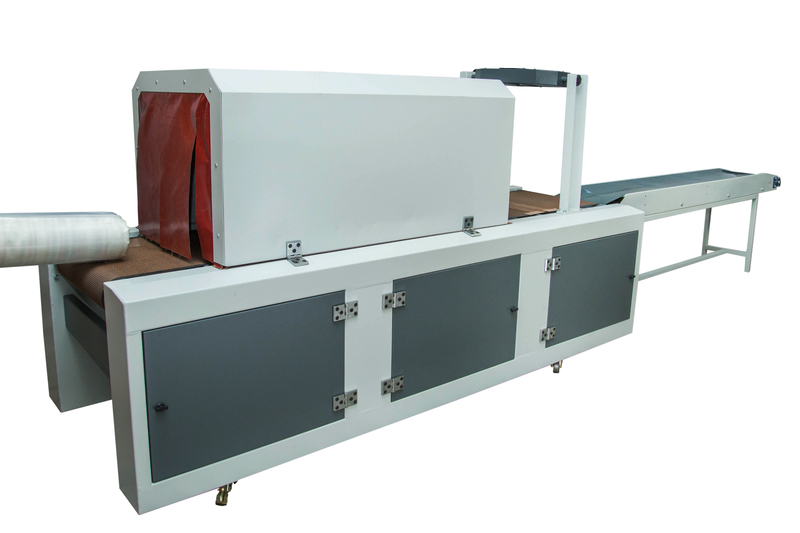 It is suitable for packing Min.150mm Max. 350mm fabric rolls diameter. Edge closing of the roll is done by insufflating the hot air at both sides of the roll and puckering the nylon film. 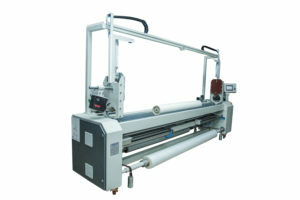 When the roll is rotating on the cylinder hot-air blowers approach near to both ends of the roll and the nylon is heated properly and then the ends are puckered. 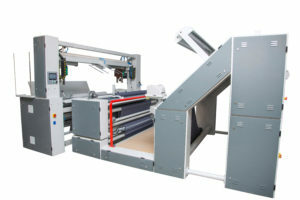 Come and visit our demo and test centre to see a smaller roll packaging machine in operation.